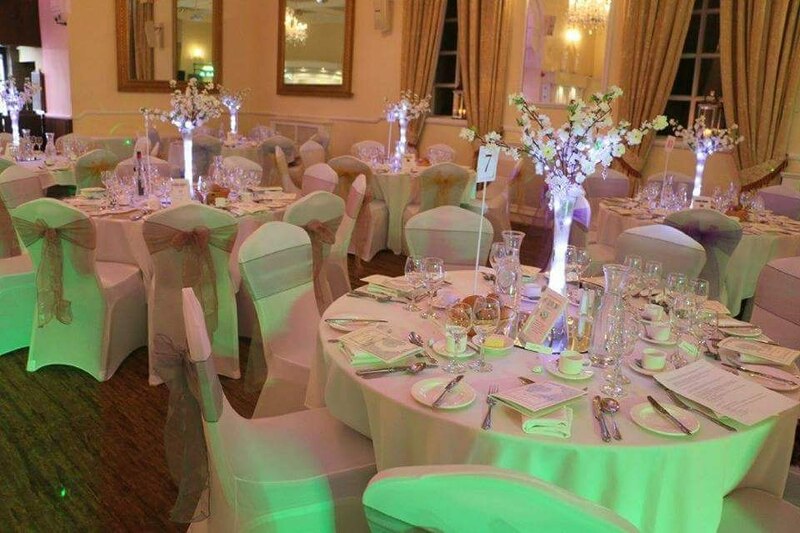 We offer a bespoke service for all your venue dressing needs, from weddings to parties, corporate events and more! 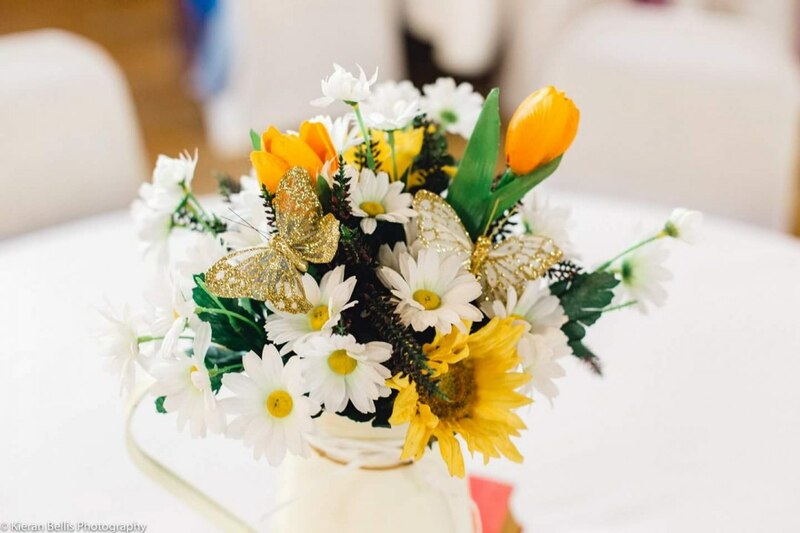 We will provide a professional, yet friendly and down-to-earth service, tailored to your dream vision at competitive prices. 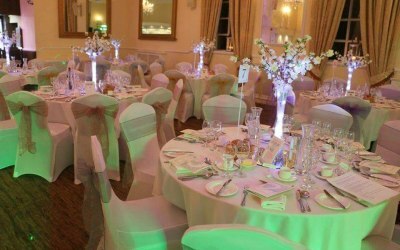 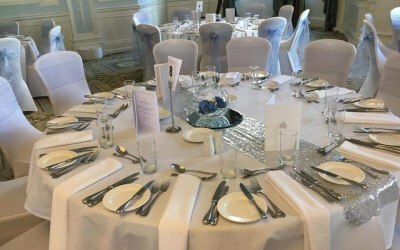 From chair covers and sashes to bespoke centrepieces and table plans - we can provide all your decorative items for a truly personal occasion. 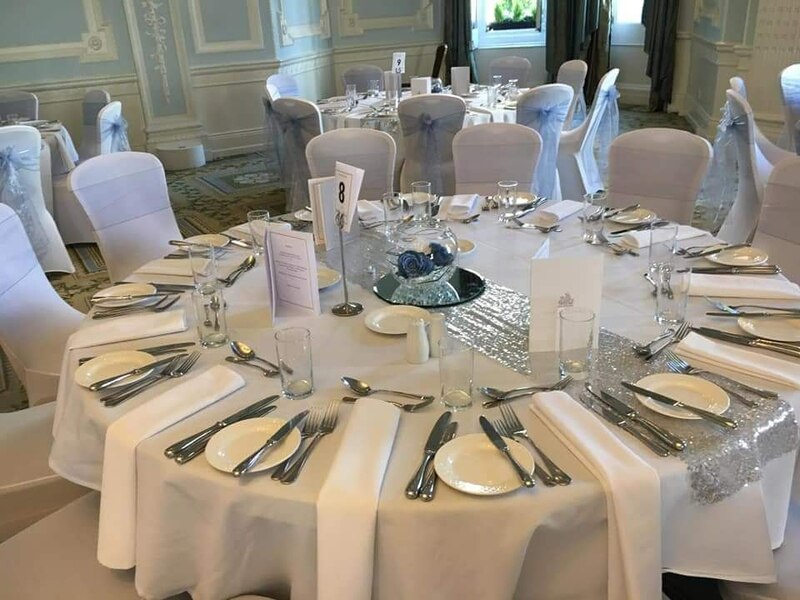 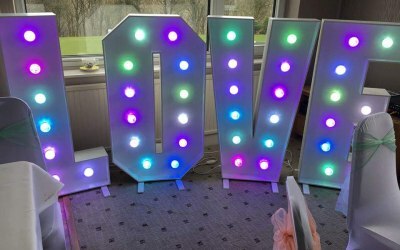 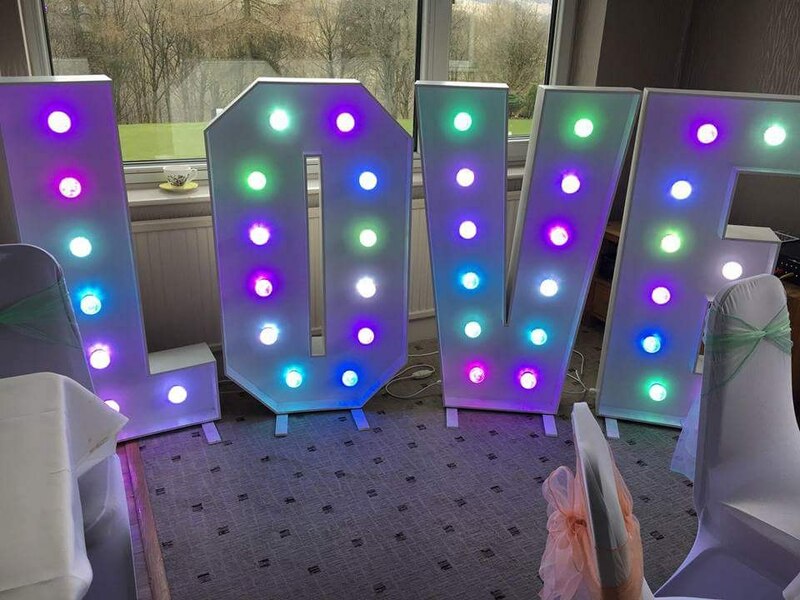 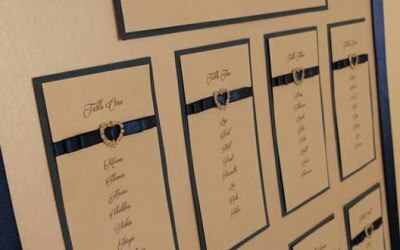 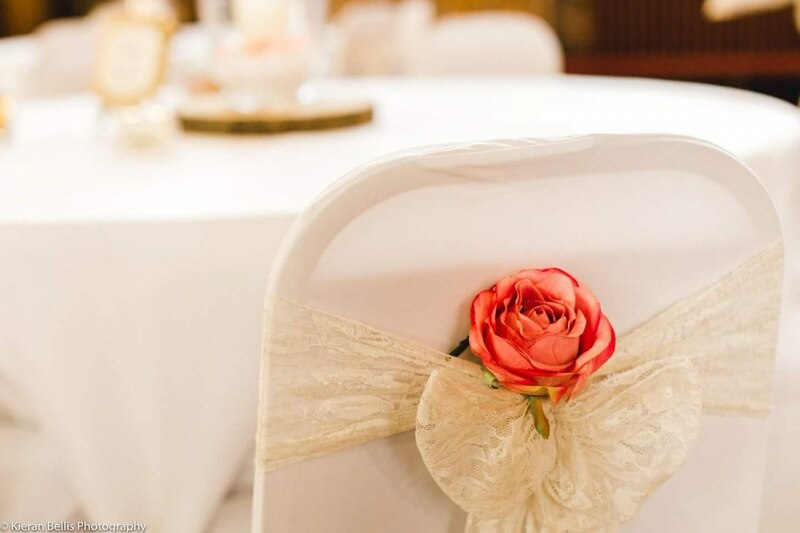 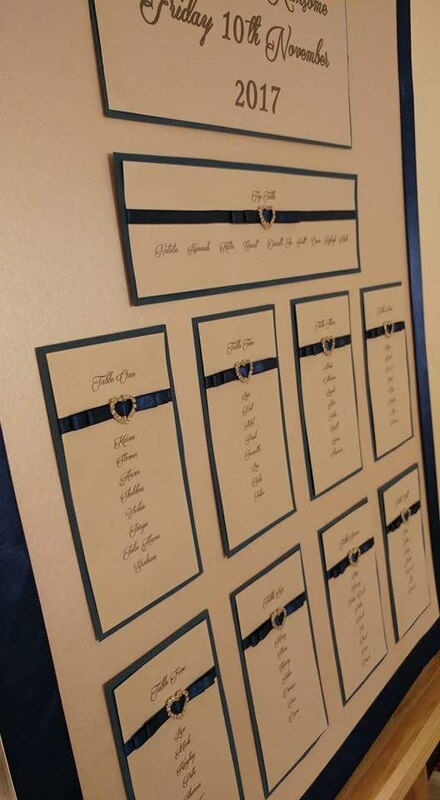 We have a comprehensive range of wedding and event packages, as well as the hire of individual items for you to personalise your special event. 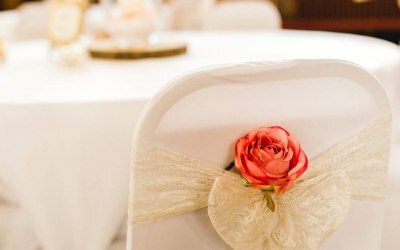 Get quotes from Bows And Joy and others within hours.